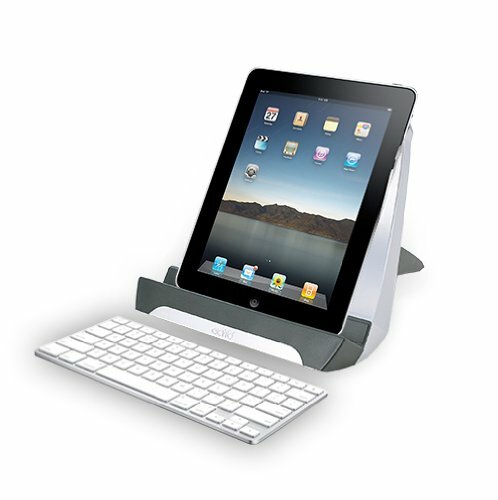 Discussion in 'iPad Accessories for iPAD 1, 2 and 3' started by Taylor263621, Jan 4, 2011. Which Griffin, the A Stand? The A Stand is pretty cool, but I like the Compass by Twelve South better because it's sturdy, has 2 angles, can hold an iPad inside of a case, but most of all, it's portable (it can fold up like a pair of scissors). 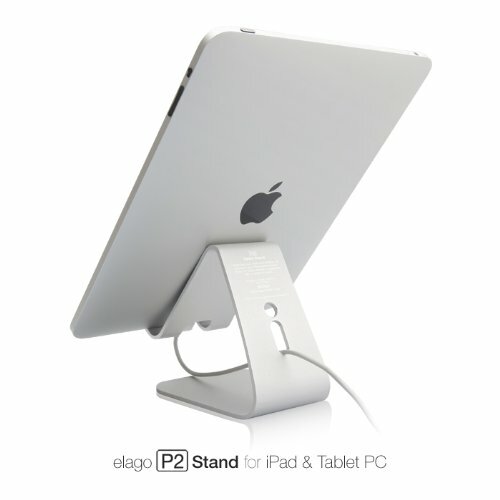 I also like the Elago stand, but it's not portable and it only supports 1 angle. I like the compass as well. There's a ton of stuff out there though. I'll third the TwelveSouth Compass. Splendid design and ergonomics - if you plan to get one, you can also shop around for vendors who're offering discounts or coupon codes. I got mine 20% off plus free shipping. 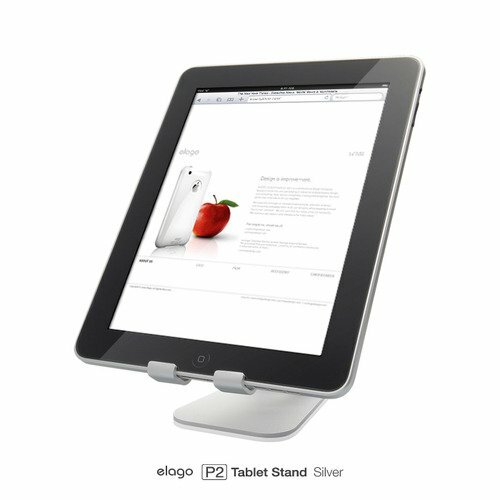 i really REALLY like the ENCORE STAND....can someone please tell me where I can buy it....every site i checked said there out of stock? btw...does any1 have that stand? I don't think you could use your pad in the case with the first one you listed. I think the other would be fine. Personally, I have the compass design stand and I love it. I can put the pad in either landscape or portrait and at any number of angles. I have this one and I can leave my case on when using it. 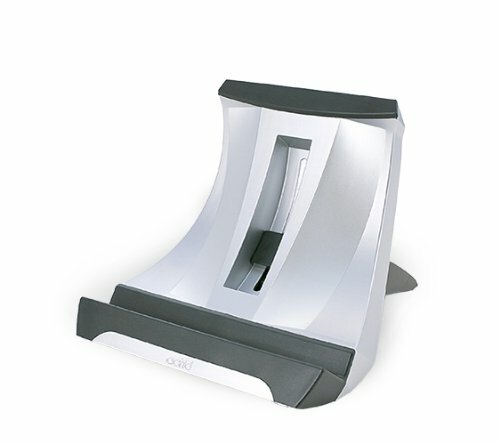 Personally I've always preferred the look of Just Mobile's UpStand.